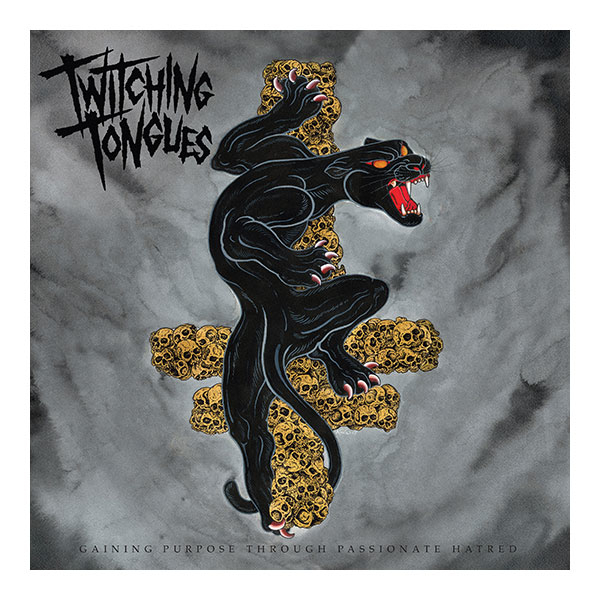 Twitching Tongues - Gaining Purpose Through?, 25,03 fr. 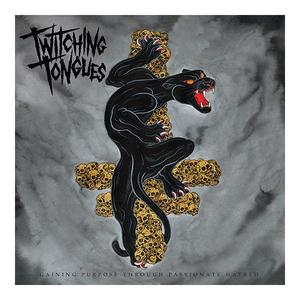 9 neue Songs! Für Fans von Trapped Under Ice, Brutality Will Prevail oder Harm's Way. G.L.O.S.S. - Trans Day of Revenge - 7"